Congratulations to Graham Poole and David Bridges, the winners of our December and January Arsenal Green Tariff monthly prize draws. They each won themselves a Behind the Scenes VIP Stadium Tour at Emirates Stadium with three of their friends! Their tour will be led by an Arsenal Legend who will talk about the current Arsenal squad and his days as an Arsenal player. 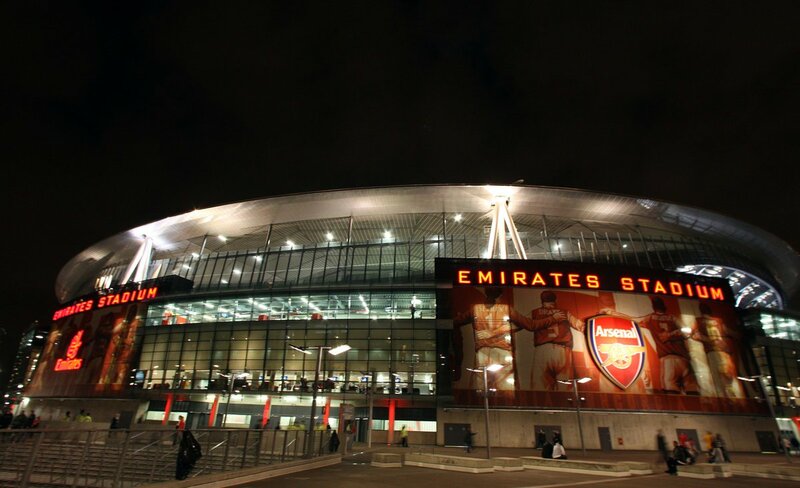 They will get to go behind the scenes with trips into the changing rooms, the press facilities, a view of the pitch from the Directors’ box as well as the opportunity to walk down the tunnel and witness it from Arsene Wenger’s seat. Power your home with the same 100% green electricity that powers Emirates Stadium and be in with a chance each month to win Arsenal prizes, including VIP Stadium Tours, signed shirts and footballs.